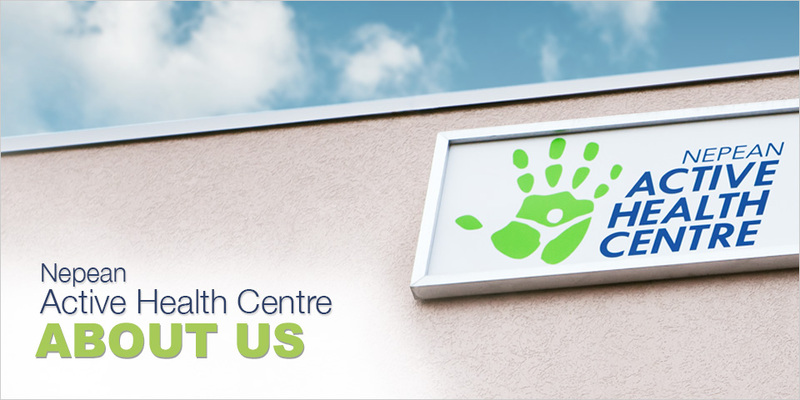 The Nepean Active Health Centre is proud to provide patients with access to many extensive services and therapies, all while remaining under the personal supervision of one of our professionals who will ensure you receive the individualistic attention you require. 6. Fully equipped Exercise Rehabilitation Room for our patients to perform individually prescribed and supervised exercises to maximize your overall health and well-being. 7. Electrical Modalities to help assist with spasm, pain-relief, blood flow and inflammation. 8. Assessment, Treatment and Exercise Rehabilitation for Motor Vehicle Accident Cases. Nepean Active Health Centre is located 575 W Hunt Club Rd. in Nepean, Ontario. Click this link to get directions or use the Directions button in the map below.